Scientific studies have been carried out at Heard Island since 1874, when scientists from the HMS Challenger made geological and botanical collections during a three hour visit to Corinthian Bay. 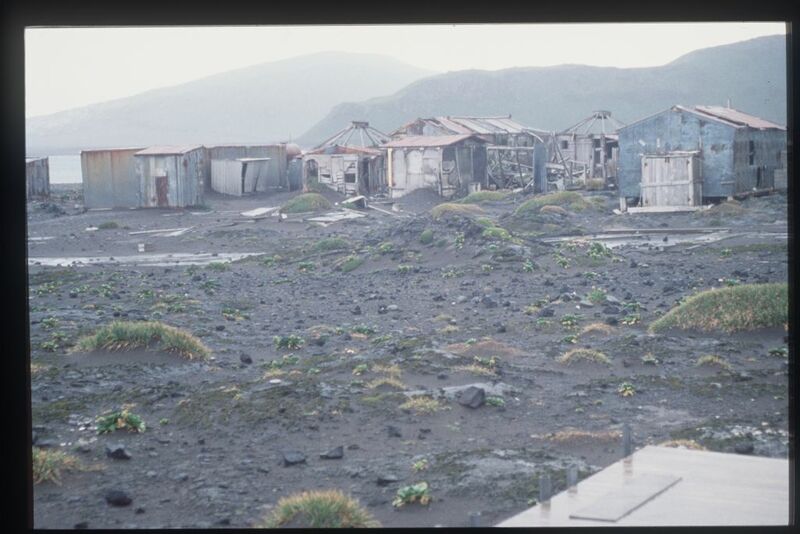 Between March 1969 and April 1970, the ANARE station at Atlas Cove on Heard Island was occupied by American scientists involved in the US Coast & Geodetic Survey. The scientists’ objective was to photograph a satellite in orbit. These photographs were to be used in triangulation calculations to determine the shape and size of the Earth, and to determine the relative locations of the photographic stations. Unfortunately, poor weather limited the number of photographic opportunities. 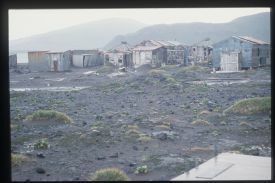 Early in 1971, a joint French-Australian expedition visited Heard Island for six weeks. During this expedition, the first landing of only two landings to date was made on McDonald Island. A helicopter landed two scientists for 45 minutes for a brief inspection.